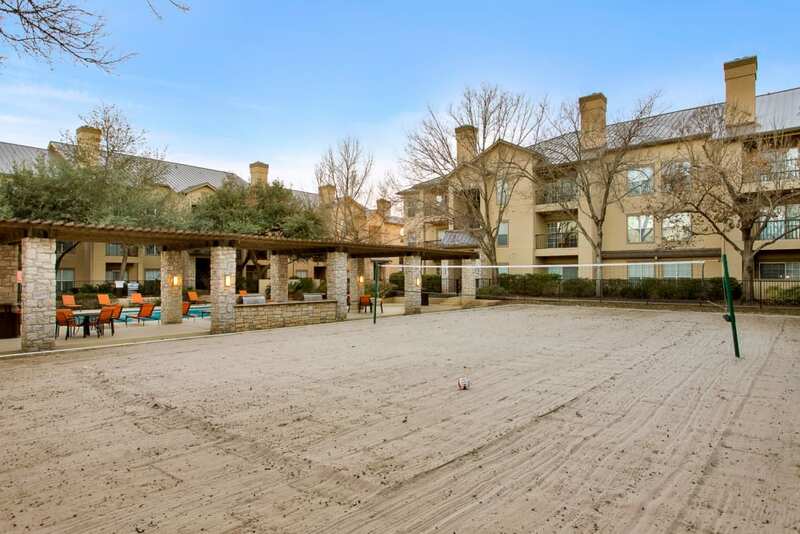 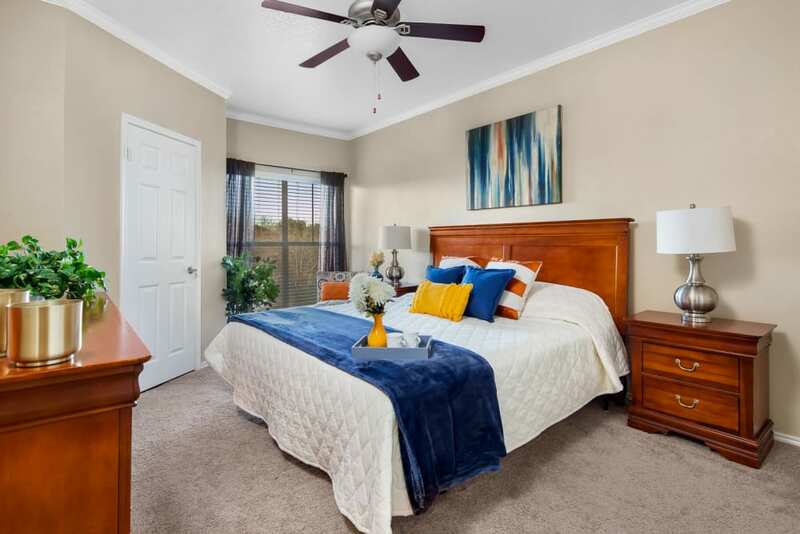 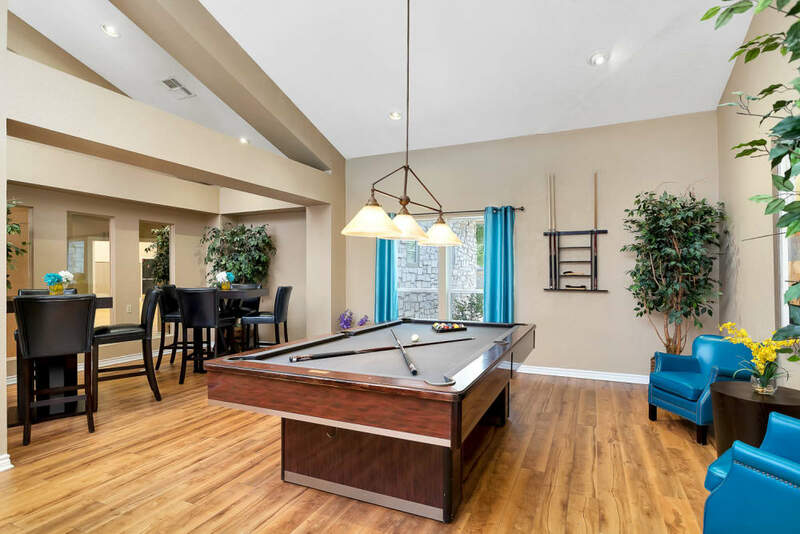 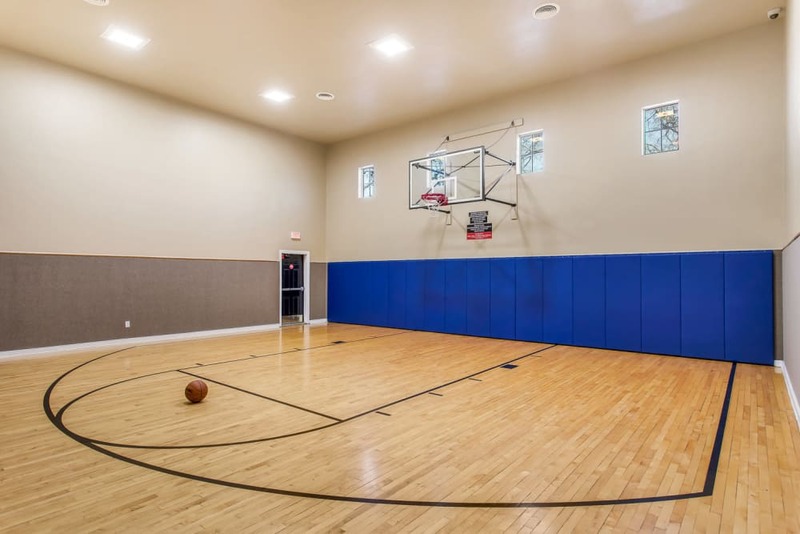 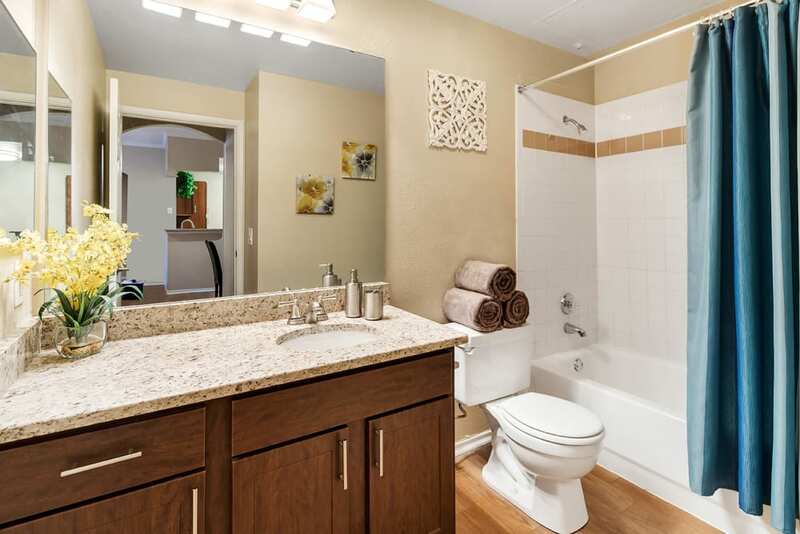 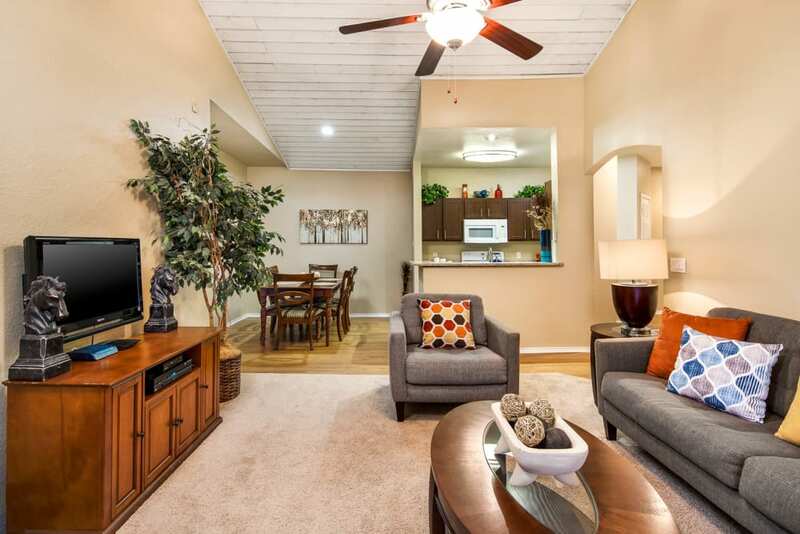 Scroll through the photos of our one and two bedroom apartments for rent in San Antonio, TX, to get an idea of what life could be like at Villas at Oakwell Farms. 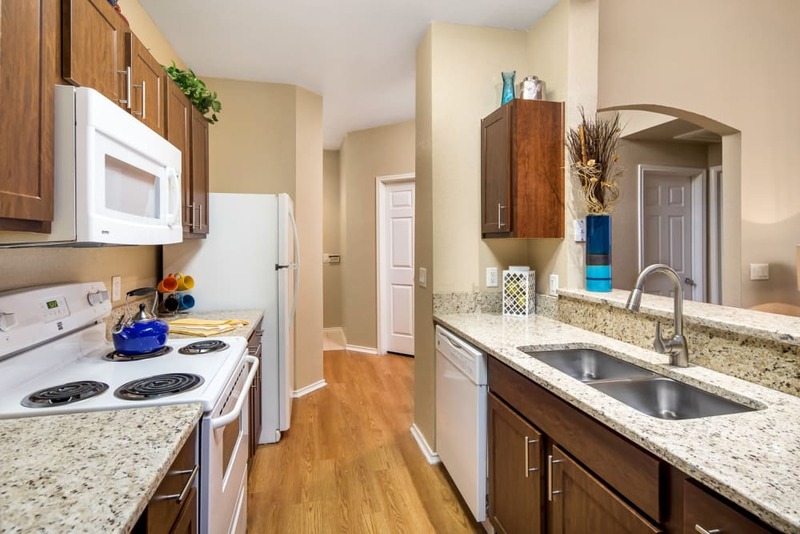 Envision optimizing your culinary skills inside a sleek new kitchen featuring granite countertops and brushed nickel features. 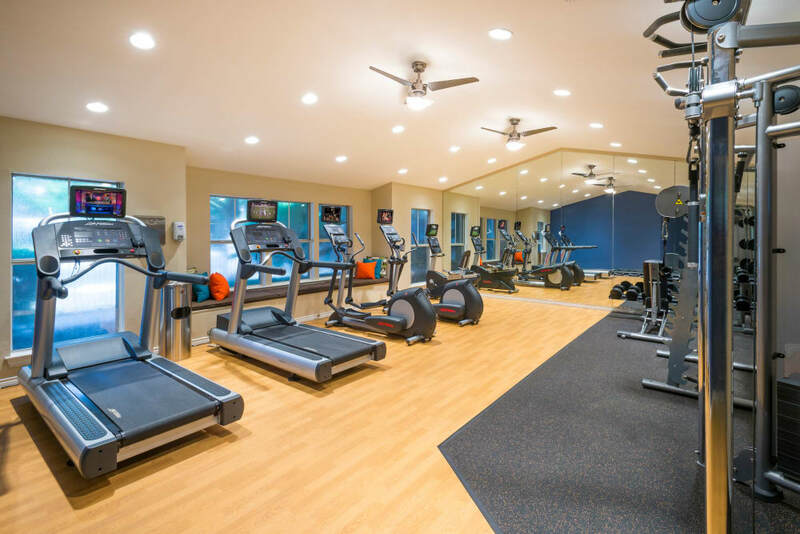 Take a virtual stroll through our lavish apartments with recessed accent lighting and crown molding that complements the high ceilings. 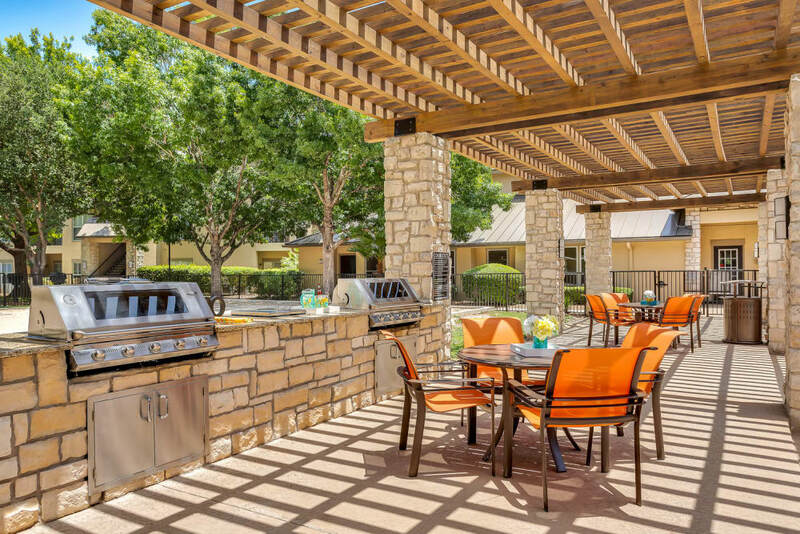 Villas at Oakwell Farms has something for everyone. 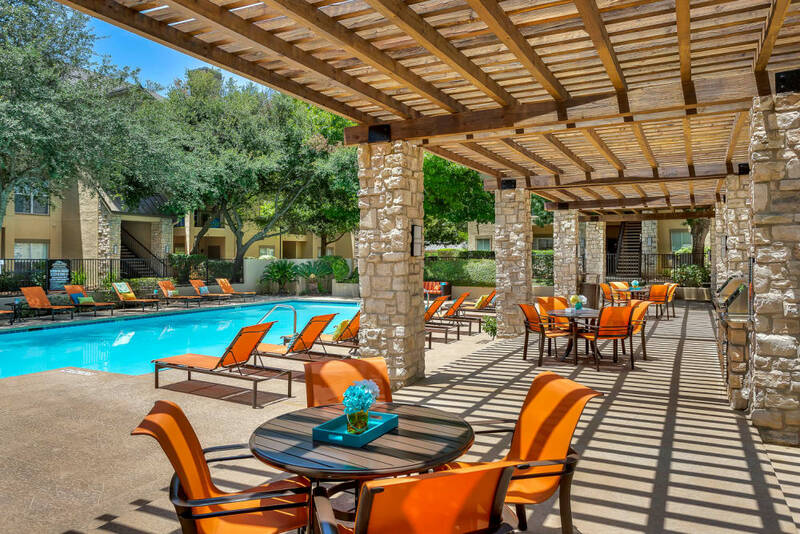 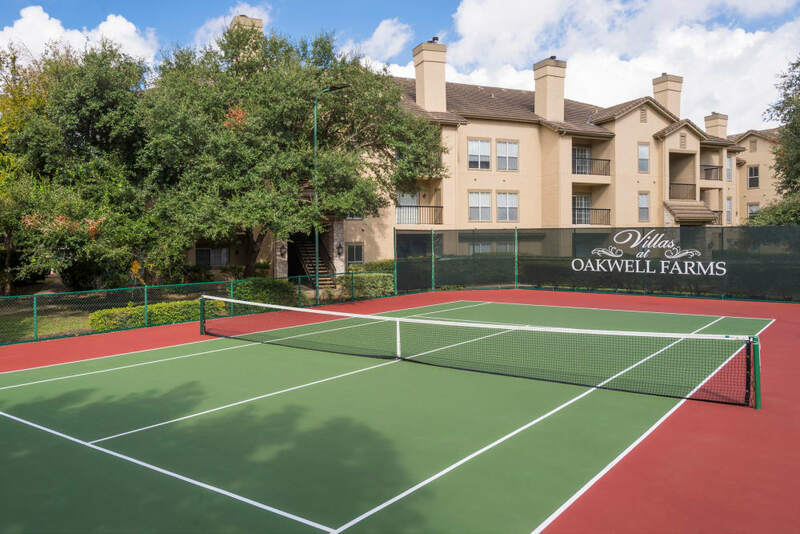 Whether you’re soaking up the sun at our lap pool or playing a game of tennis, you can live your best at Villas at Oakwell Farms. 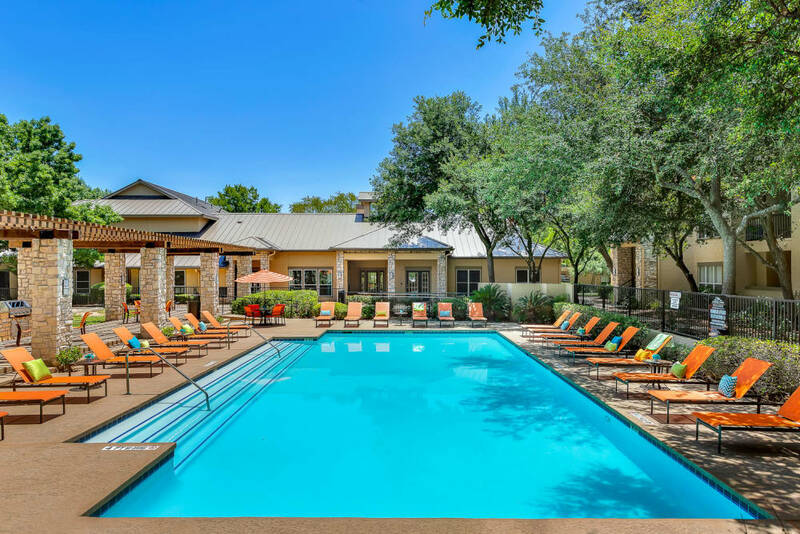 Imagine how you’ll spend your days walking the grounds and enjoying the abundant community amenities designed specifically for you. 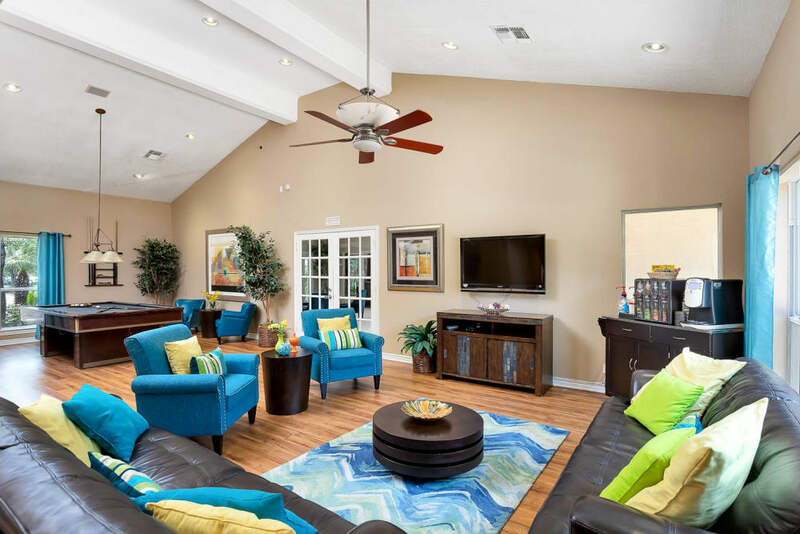 Contact our friendly staff now and schedule a tour today.